The country’s first National Artist for Fashion Ramon Valera was known as the Dean of Philippine Fashion for his “magical seminal innovations” on the Philippine terno, as noted by the National Commission for Culture and Arts. Valera is the man behind the transformation of the traditional four-piece terno into a single piece with bell sleeves and back zipper—and the same man who defied traditionalists (and the old-fashioned) for doing so. Apparently, some people were not happy for his creations that veered from the conservative image of Filipina clothing. Had he stopped there, we would not have known his groundbreaking contributions that remain in style today. 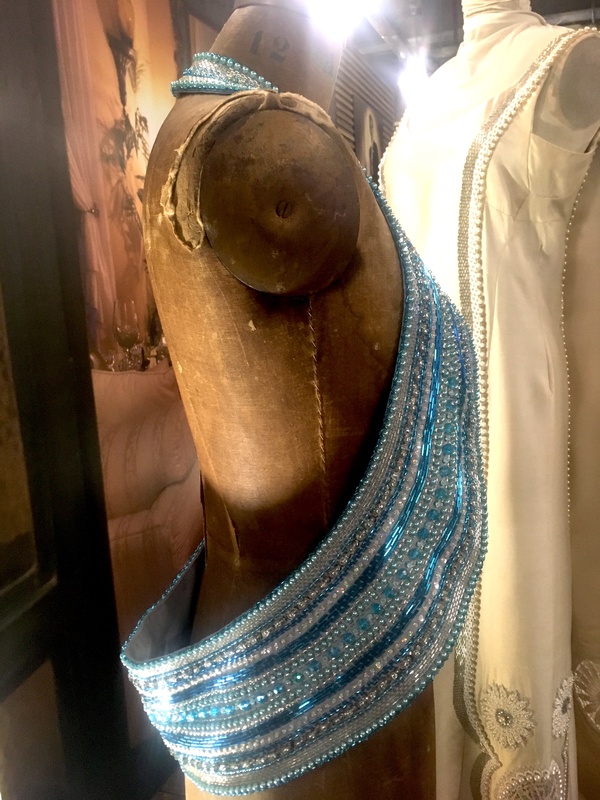 And we would not be able to witness this new set of timeless accessories made by the women of his family, in a tribute to him. 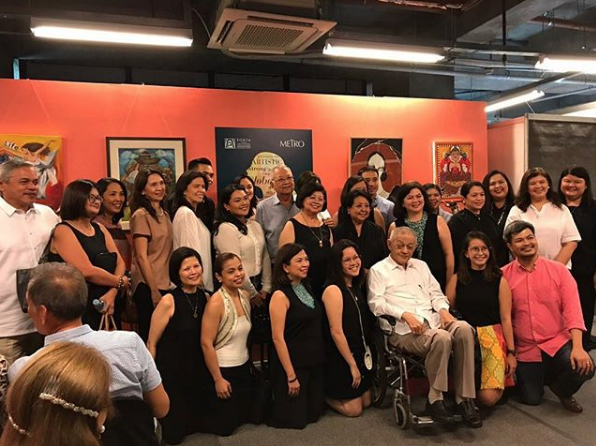 Pia Kasilag, his grandniece, told Nolisoli.ph that for this year’s FilipinaZ fundraising fair held by women advocacy group Zonta Club of Makati and Environs Foundation, the family aimed to honor Valera by showcasing his designs that have never been displayed publicly. 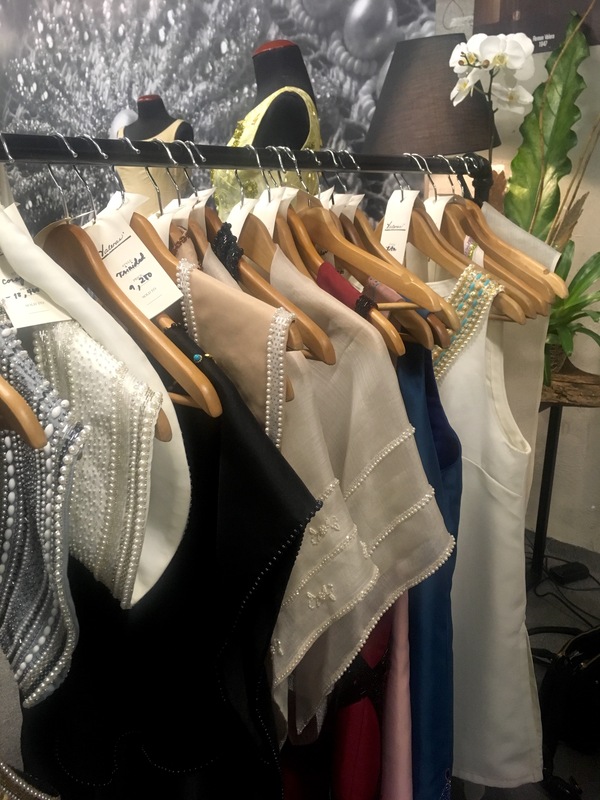 Aside from the unearthed gowns shown at the bazaar last Nov. 9 to 11, fairgoers were greeted by a fresh set of the Valera Family’s masterpieces—not terno but boleros. 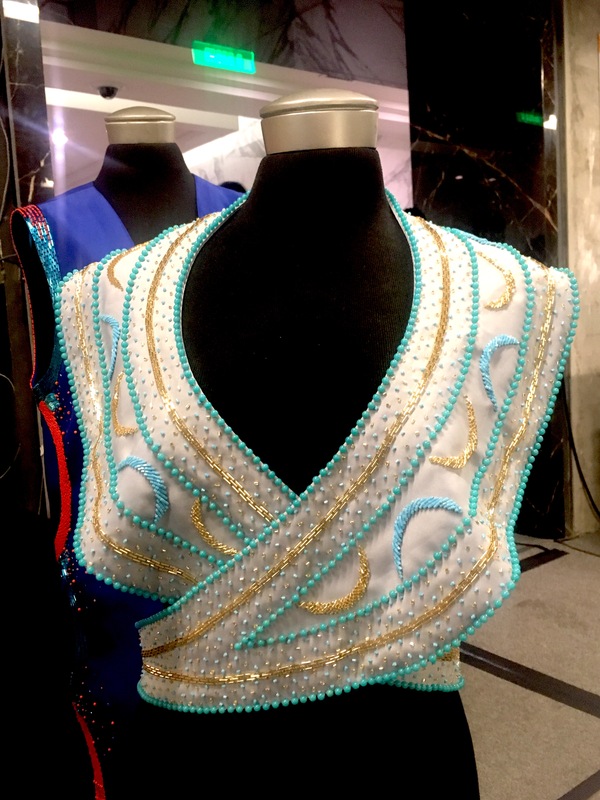 The concept of making the Valera boleros, and exhibiting them in the fair, began when Pia asked designer Zarah Juan if she could suggest “anything that my mom and aunt can do [in relation to design] because they are so bored.” Juan, who won as the Woman for Business in Zonta’s 2017 Bravo Awards, referred her to the women advocates club. The Valera family got these information just last August, which gave them only less than three months to prepare. “It was not planned at all,” Kasilag noted. They just gathered the whole family together and came up with styles. Like their brother, uncle, and grandfather Ramon Valera, these women were able to reintroduce traditional styles that will transcend (again) to many generations.